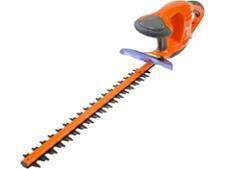 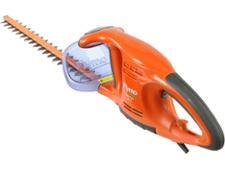 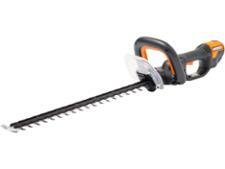 Flymo EasiCut 510 hedge trimmer review - Which? 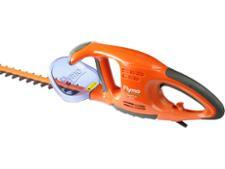 The Flymo EasiCut 510 is a small, budget corded electric hedge trimmer with an unusual front handle. Does this make it easier for cutting your hedges?